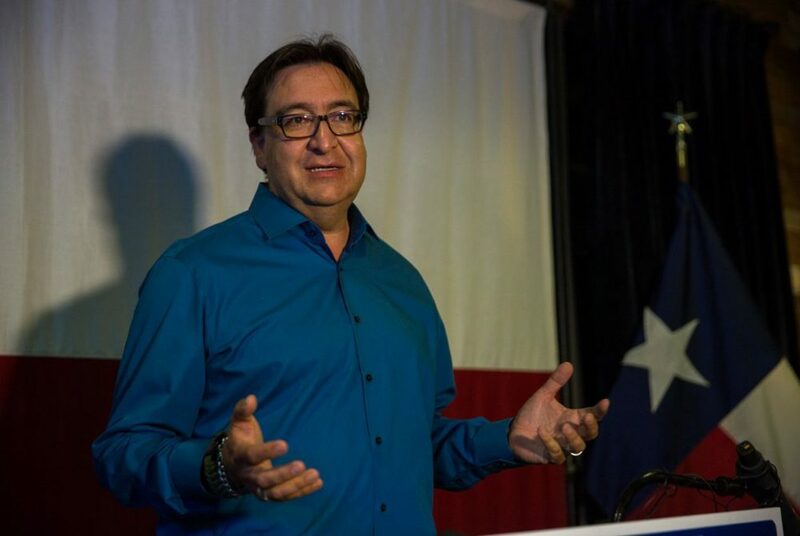 Former US Rep Pete Gallego, D-Alpine, concedes the 2016 Texas 23 Congressional District race to Will Hurd, a San Antonio Republican, on Nov. 9, 2016. The lawsuit comes a little more than a week after the special election to replace Uresti, who resigned this summer after being found guilty of 11 felonies including securities fraud and money laundering. The final results of the race showed Flores — who racked up endorsements by U.S. Sens. 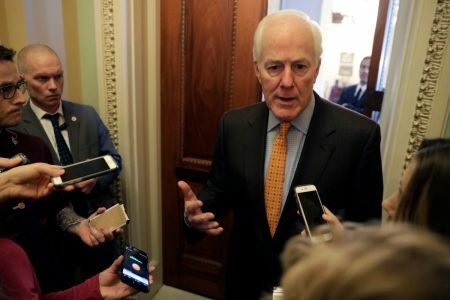 Ted Cruz and John Cornyn, Gov. Greg Abbott and Lt. Gov. Dan Patrick — leading Gallego by 5 percentage points, 34 percent to 29 percent. At 24 percent, state Rep. Roland Gutierrez, D-San Antonio, came in third in the eight-way race. 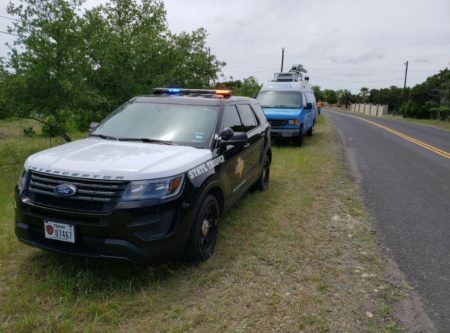 A spokesperson for the Texas secretary of state said their office had no comment at this time.